Jeff Goodman: "I was told by one higher-up at ESPN to stand down on the FBI stuff." College basketball reporter Jeff Goodman left ESPN for a job at Stadium earlier this summer, and he’s now opening up about some of what happened during his tenure at the Worldwide Leader. Goodman spoke to The Big Lead’s Ryan Glasspiegel on the Glass Half Full podcast, and while their conversation covers a whole lot of college basketball and NBA topics, the most notable part from the media side may be what Goodman said about why he didn’t cover the FBI investigation that hit many top college programs. While ESPN did do some coverage of that, Goodman wasn’t involved, and in response to a question from Glasspiegel about why Yahoo led the way on that and why Goodman didn’t cover it himself (7:08), Goodman said he was told not to. That’s definitely interesting commentary from Goodman. Of course, it should be noted that that this is more about internal assignments and which reporters get to cover what than ignoring a story entirely (as Goodman noted, Schlabach and Lavigne did do some pieces on this), which would be even more problematic. And the size of ESPN is a big part of this, as Goodman notes; with so many moving pieces, not everyone gets to do what they want or cover what they want. But it still doesn’t seem great to tell one of your top college basketball reporters to ignore one of the biggest college basketball stories out there, and that’s certainly not something that would enthuse a lot of reporters. And that speaks to some of what Goodman said earlier in this podcast about why he left ESPN for Stadium. He talked about how ESPN often had him playing a ton of different roles but never used him consistently, and (at around 6:20) how they wanted him to just state facts in video hits, but leave the opining to the former coaches and players. 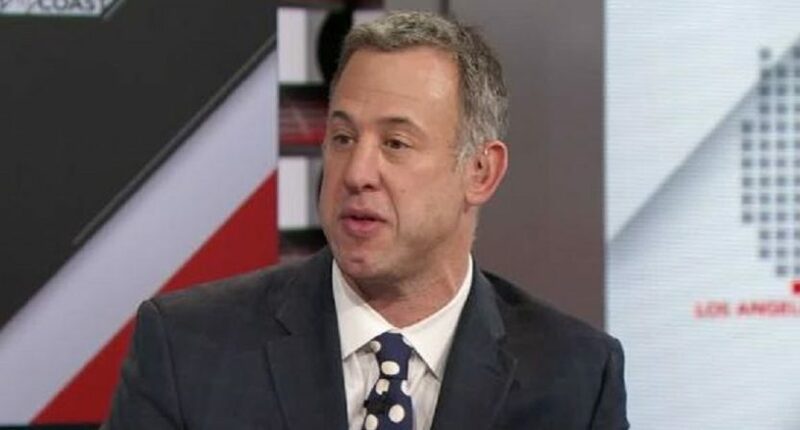 While Goodman has positive things to say about ESPN as well, and talks about how he enjoyed working there, it does seem like the company wasn’t a great fit for him by the end of his tenure. And it sounds like Stadium will be more in line with what he wants to do. We’ll see how this move works out for him, but at the least, it seems like as one of a smaller cast of reporters at that network, he should have more latitude in covering what he wants to cover and expressing his opinions where appropriate.